"The Park" in Parmoor opposite St Katherines. 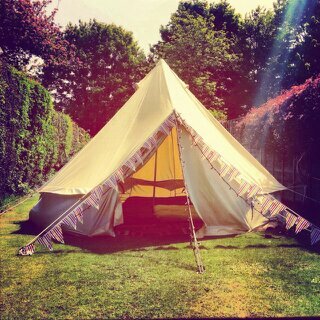 This Bell Tent includes pitch, one double air mattress, table, bunting and a rug. 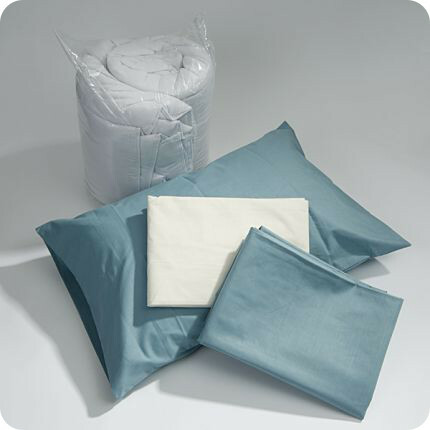 This Bell Tent includes pitch, one double air mattress, fairy lights, table, bunting, rugs and a bedding package. 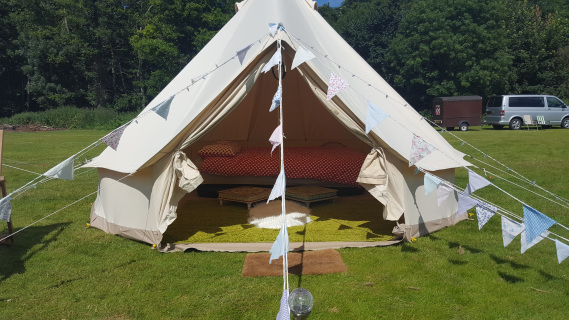 This Bell Tent includes pitch, one double air mattress, bunting, rug and fairy lights. 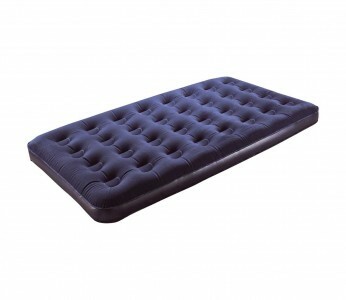 A 4m bell will sleep 4 ppl on 2 double air beds or 3 on a double and a single or 3 singles, a 5m bell will sleep 6 on 3 double air beds, 5 on a double and 3 singles or 5 singles. 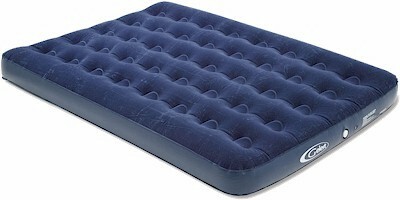 All options above are set up for 2 ppl so you will need to order more beds and bedding if needed.